Packaging to most people is nothing more than a physical barrier that’s to be ripped apart to get at the desired t-shirt that’s waiting inside the box, only to be immediately discarded. What if your packaging was so good that it was a treat for the customer to unbox, perhaps kept as a souvenir or even publicly shared on YouTube? It’s time to think outside the box when it comes to creating a memorable unboxing experience. It’s time to create an innovative unboxing experience for your t-shirt business. What is an Unboxing Experience? Unboxing is a relatively recent phenomenon that has unexpectedly captured the attention of millions of social media users throughout the world. This has presented an opportunity for businesses to catapult their brand recognition into the realm of social media and thus, hundreds of thousands, sometimes millions of their target audience. The purpose of unboxing products on video is to share the excitement and novelty of the experience. Not all products get unboxed on camera and shared with an audience, only those deemed as being an exciting experience. How Are Your T-Shirts Packaged? 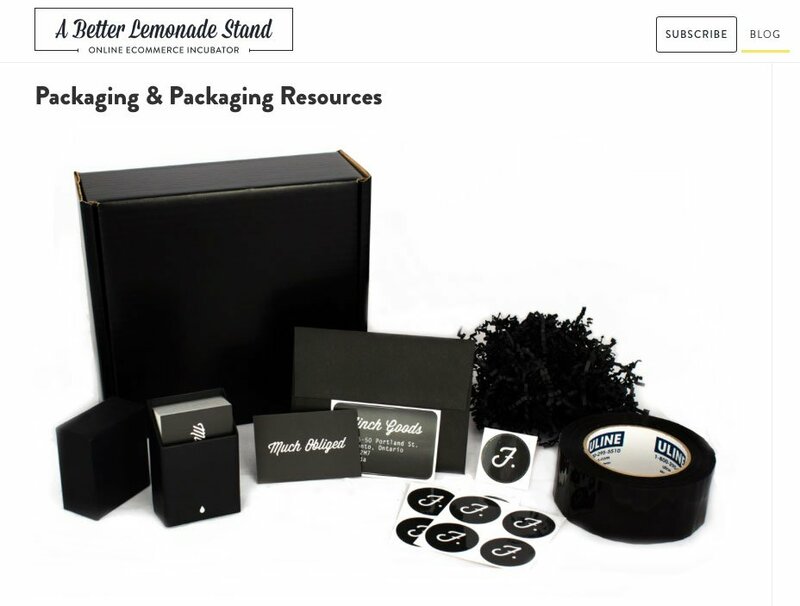 Selling a t-shirt in a plain box, envelope or plastic wrap may be the easy and inexpensive option that does all the necessary things like display the shipping information and the brand name, but this kind of packaging is likely to be thrown away without a second thought, risking your brand’s reach and memorability. By creating innovative packaging for t-shirts that’s exciting enough to be shared, you create a pathway that may spark a conversation, lead you to be more memorable, and thus, more likely to be recommended and re-purchased from. Your packaging is one of, if not the only, physical interaction your customer has with your online t-shirt business, so your unboxing experience actually has a lot of importance attached to it. 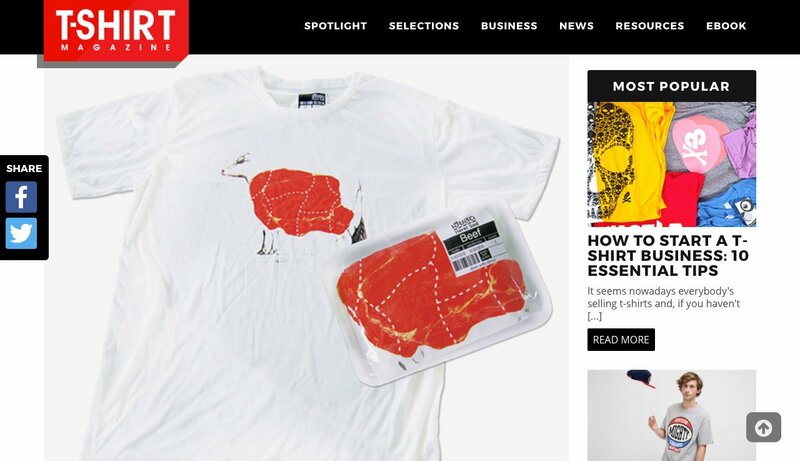 This image from T-Shirt Magazine shows off an innovative packaging idea. Note: When you’re reading through these ideas, think of how you can adjust and adapt them to suit your t-shirt brand. Think of the designs you sell. What clever, funny, or thought provoking ways can your packaging enhance the design of your t-shirts? Think about what t-shirts don’t normally come in. A recent creative innovation has been cylindrical shaped packaging. This can come in the form of a cardboard cylinder or one made of plastic or light metal. This is an opportunity to use every ounce of artistic energy to splash vibrant colors, brand logos and decorative art on these packaging cylinders to show off the brand logo. The customer might even keep this packaging for other uses, so imagine the brand visibility. T-shirts have even been sold in a large glass jar, with a lid and sticker label that stands out. Because it can be re-used, this is another opportunity for product and brand name association. Bottles like water bottles, wine bottles or beer bottles don’t normally have t-shirts inside them. How could you make that work? Maybe your t-shirt could look like it just got delivered fresh from the dry cleaners. T-shirts commonly get delivered in boxes. But wait, what kind of boxes? To stand out from other rectangular boxes choose a more eccentric shape, such as pizza box, cereal box, jewellery box, card box, moving box or milk carton, which will be sure to draw attention. How can you make the box look like something else? 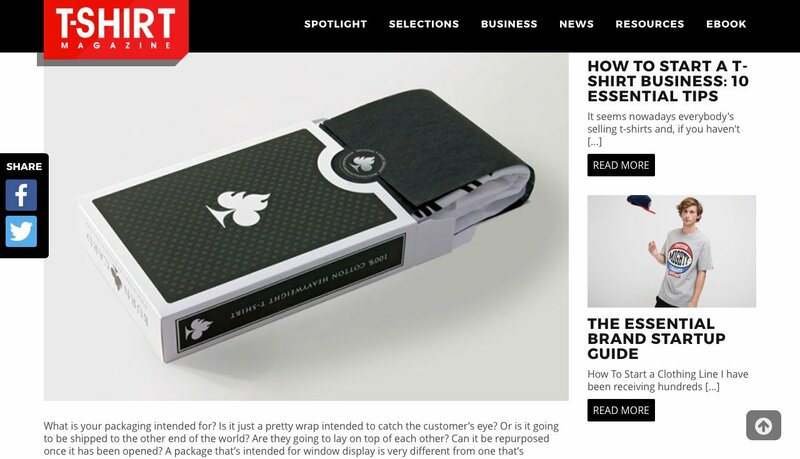 Like a book, a basket, or something else that makes sense to your brand? 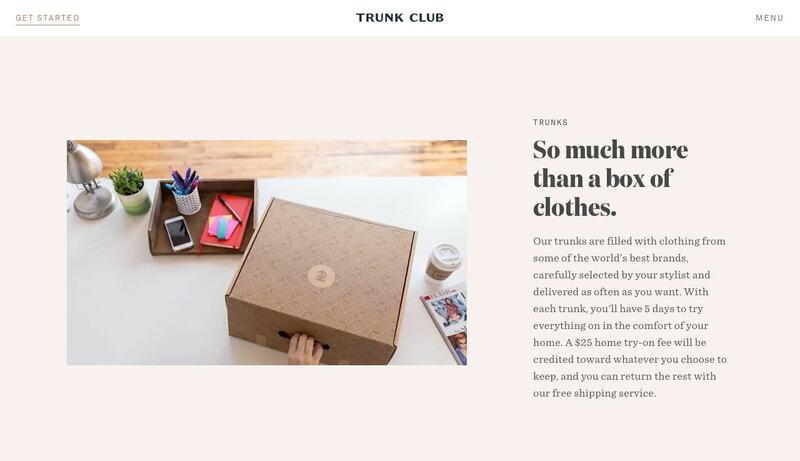 For example: Trunk Club sends its clothing in a trunk-like box that fits in with their branding. The packaging can also be molded into a hollowed, exaggerated coat-hanger shape, with the t-shirt inside. Fold out packaging is another creative idea. Flat cardboard can be folded in half, with the t-shirt secured into the second half, so that it folds out, almost like a brochure or a book. T-shirts can also be packaged in material that is often associated with culinary appetites, such as fast food bags. This associates the t-shirt brand with products that are tasty, or with products that are brought as a special treat. Maybe your packaging will be less about what shape it’s in and more about what’s on the box. Corny jokes and riddles on bubble gum wrappers brought joy to consumers for decades. How could you adapt an idea like that to make sense for your t-shirt brand? These are just a few examples, think of what your customers might find funny, re-useable, quirky or clever and build on it. The outer design is one aspect, but putting additional effort into the inside of the box adds another layer to the unboxing experience. Add a coupons or discount code packing insert. Free surprise gifts such as stickers, keychains, pencils, stationary, candy or other small tokens are also a welcome surprise that will exceed their expectations. Personal, hand-written thank-you notes are a thoughtful insert to place into a package, personalized with the customer’s name. Designing an innovative unboxing experience for your t-shirt business works best when there are layers of activities that occur during the experience. Inserts inside the outer packaging add a second layer of excitement for the customer to enjoy. This post from A Better Lemonade Stand dives deeper into product packaging that’s both beautiful and practical for shipping. 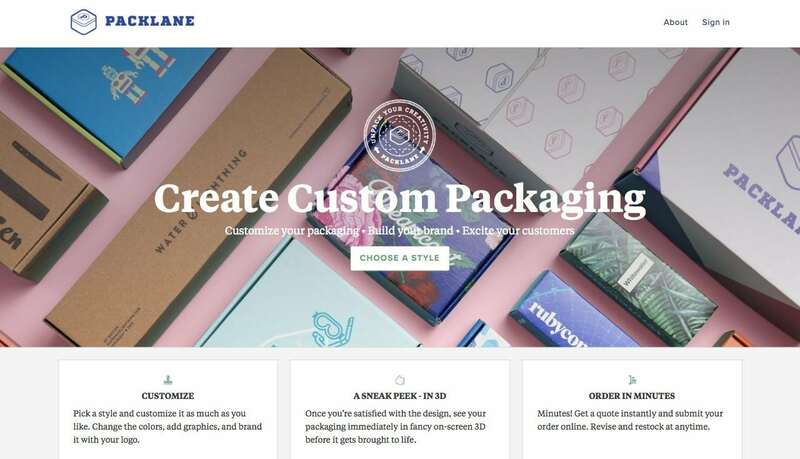 Packlane: Design your own custom boxes & packaging. Pakible: Design & manufacture custom product packaging. Lumi: Fully streamlined packaging service. Cross Country Box Company: Rigid boxes & folding boxes. Arka: Custom packaging & branded boxes, cartons, mailers & more. Uline: Shipping boxes, supplies, materials & more. Value Mailers: Bubble mailers, shipping supplies & boxes. Fast-Pack: Shipping, packaging & moving supplies. 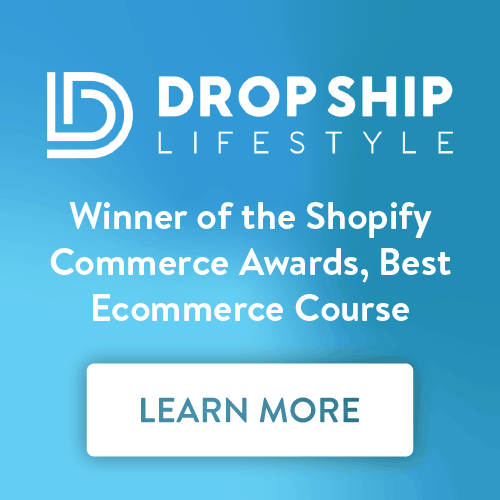 eSupplyStore: Bubble wrap, mailers & shipping supplies. eBay: Packing & shipping supplies. InstaBox: Printed stock, packaging supplies & custom boxes. PaperMart: Wholesale packaging supplies & gift wrapping. Envelopes: Printed or plain envelopes in all sizes, styles & colours. 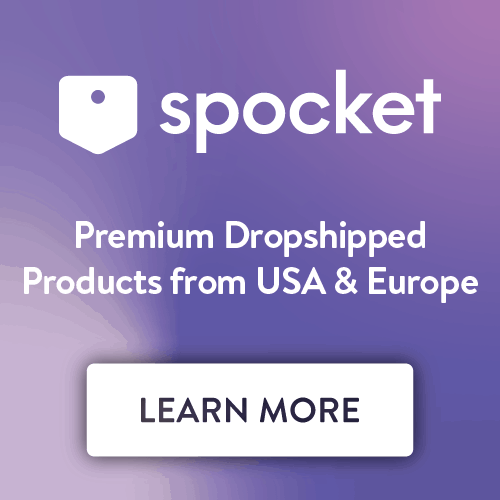 Stamps.com: Buy postage online, print stamps & shipping labels. StickerGiant: Custom stickers & label printing. Bonus: Looking for packaging for a clothing brand? 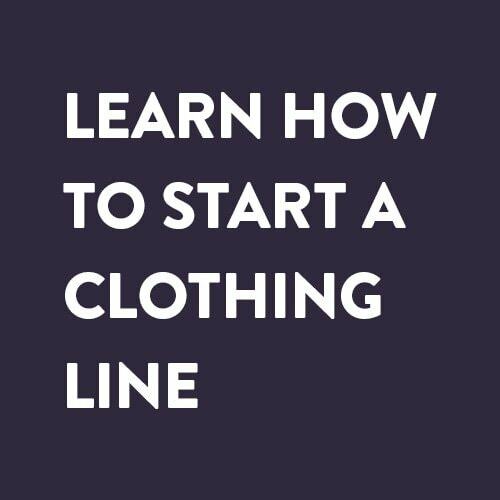 Check out this post on How to Start a Clothing Line which covers packaging for clothing lines in detail. These are just a few ideas to get your imagination flowing, but it’s so important to take your own brand into account and think about what makes the most sense for you. Depending on your t-shirt designs, who your customers are and how shareable you want your unboxing experience to be, your packaging needs to reflect those various aspects so your unboxing experience can achieve the desired effect, which is to be enjoyed by your customers and memorable. Good luck.